Wetland restoration is an important component of every discussion of coastal resilience and flood protection. 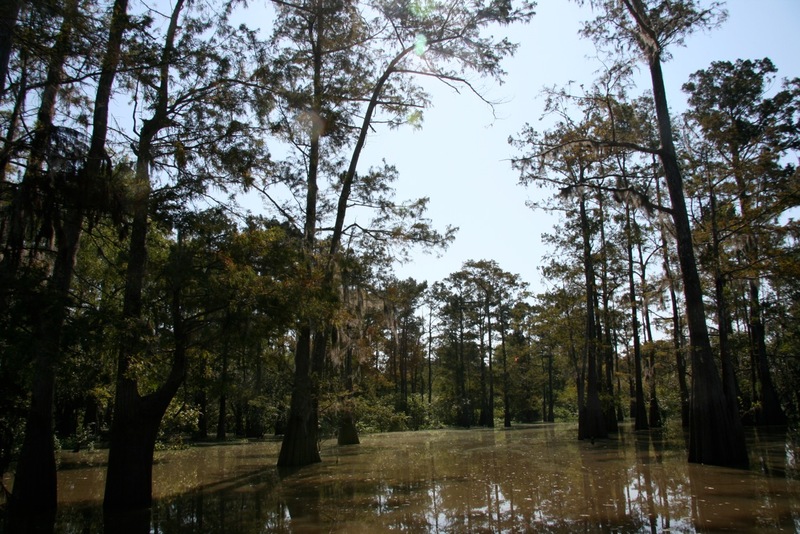 In Louisiana, wetland loss has been well-documented and restoration efforts have been going on for decades. There is little consensus, however, on the primary functions of the wetlands. All the key actors have their own version of the environmental history of the region. In his MCP thesis, Mattijs van Maasakkers reviews the ways in which the Atchafalaya Basin, a large wetland-area that makes up an important floodway of the Mississippi River, is described by the two agencies that are responsible for its management, the US Army Corps of Engineers and the Louisiana Department of Natural Resources. These and other stakeholders understand the Basin in different ways, resulting in different visions for its future. Mattijs’ central question is how these different views of the Atchafalaya Basin directly and indirectly impact its environmental restoration and management. He answers this question by describing how the agencies transform elements of the Basin into maps, plans and various management activities, and by relying on a range of information sources, like science, aerial photography, and long-time residents of the Basin. He argues that a central aspect of successful environmental restoration is communication among different stakeholders to create a common framing of the main issues. In the Atchafalaya Basin, this means that environmental restoration cannot be successful without some level of consensus among the stakeholders about what the Atchafalaya Basin is, how it has developed, which environmental qualities are present in the Basin today, and which ones need to be restored. Read more by downloading his thesis.